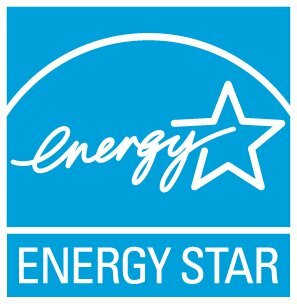 If your property cannot get an ENERGY STAR Score, then the only Use Detail required is Gross Floor Area (GFA). GFA is the only Use Detail that is used for your metrics. The other Use Details may be helpful for you to track (maybe you want to compare your libraries based on their Weekly Operating Hours), but if its not helpful leave them blank.